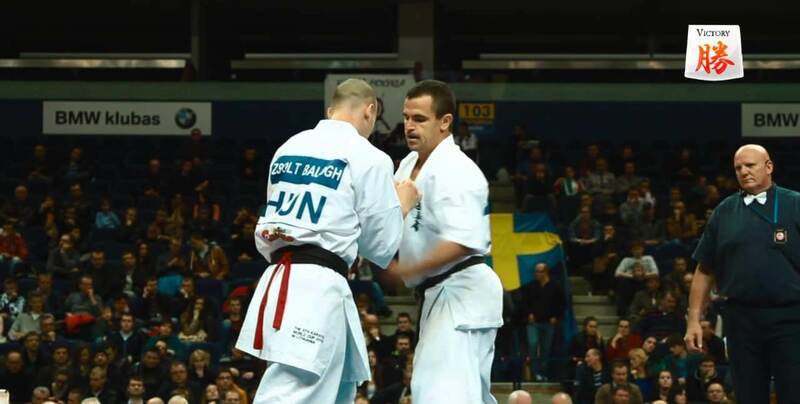 Watch Sensei Daniel’s fight for Australia for the 5th world cup in Lithuania with 144 men and women competitors and 85 countries and regions making this the largest full contact world content championship in the world! Don’t forget to watch today at 4.45pm. Also, check for all the latest updates, as it happens, on our Facebook page.